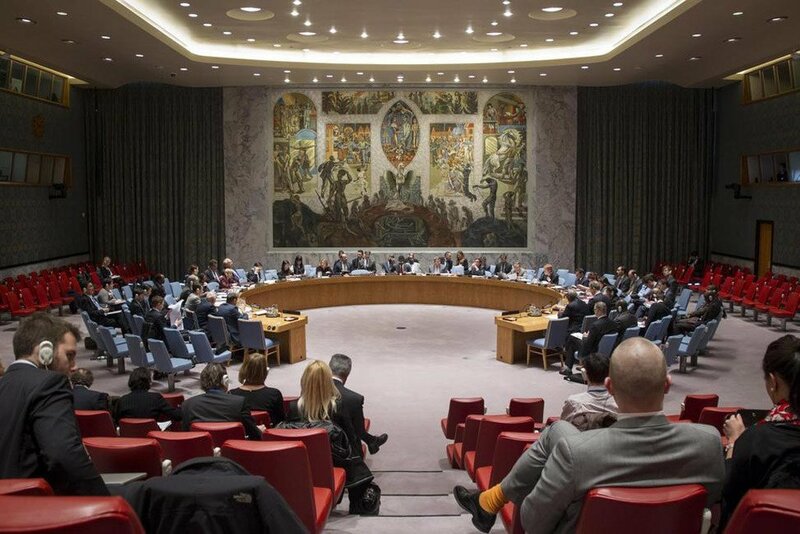 The United Nations Security Council has called for continuous dialogue and transparency with all political stakeholders in the Democratic Republic of the Congo (DRC), following the postponement of presidential, parliamentary and provincial elections, until 30 December. The polls, previously scheduled for Sunday, 23 December, were delayed by the country’s National Independent Electoral Commission (CENI). Taking note of the CENI decision, the 15-member Council “expressed hope that this delay will permit the creation of favourable conditions for the Congolese people to express themselves freely” on the revised date. They urged “continuous dialogue and transparency” with all political stakeholders during this period in order to ensure trust is maintained until the elections are held. The members of the Security Council also called on all parties to engage peacefully and constructively in the electoral process to ensure transparent, peaceful and credible elections that will result in a transfer of power in accordance with the Congolese Constitution and the 31 December 2016 Agreement. In the statement, the Council members also expressed their condolences to the families of the victims, including the Russian pilots, following the crash of a CENI-chartered airplane during electoral preparation operations. 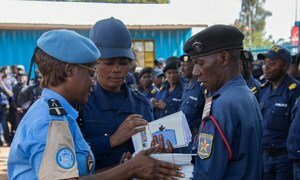 They further expressed their support to CENI’s efforts to ensure all logistical preparations are made on time for the election date and reiterated the readiness of the UN peacekeeping mission in the country, MONUSCO, to provide support if requested.